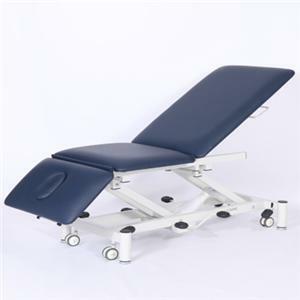 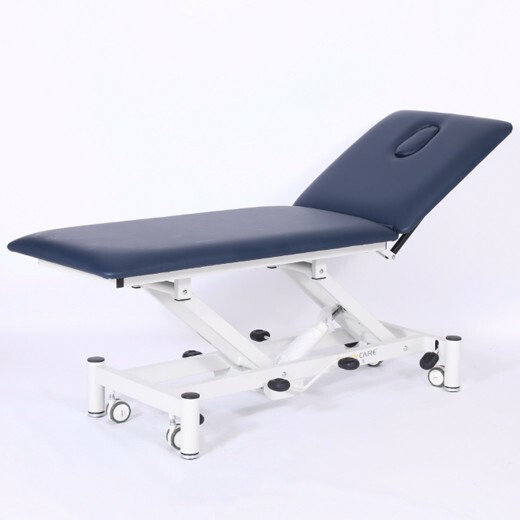 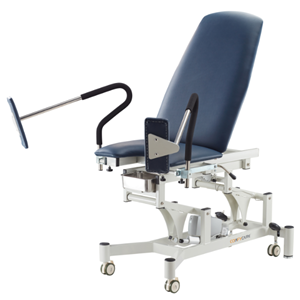 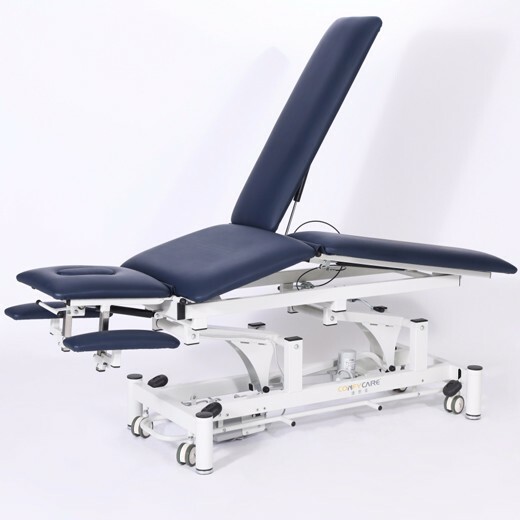 This Adjustable treatment table has a very strong table designed to withstand constant heavy use with minimal maintenance. 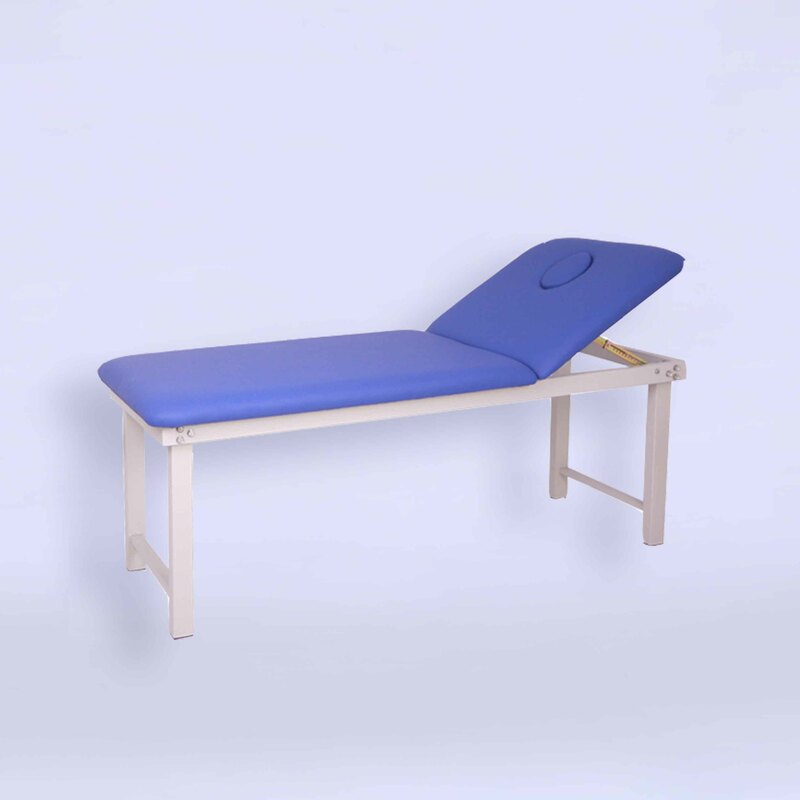 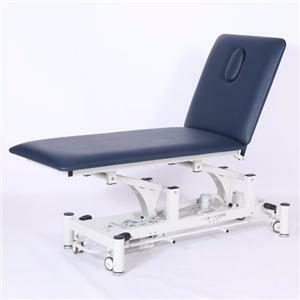 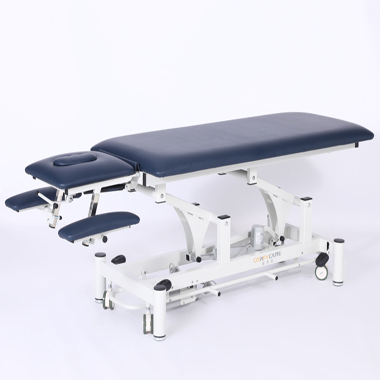 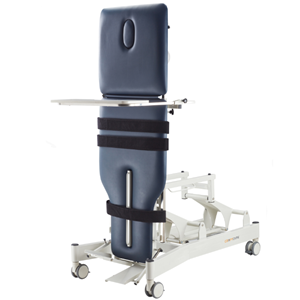 Robin series Physiotherapy electric table is designed from our 10 years manufactures and 5 years electric tables’ manufactures. 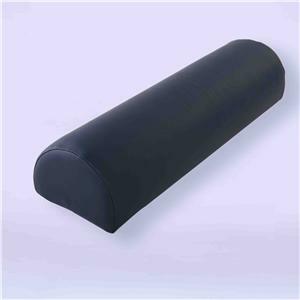 Round bolster cushion are our most popular and versatile bolsters, and when placed under the knees, ankles or neck, help relieve muscle strain.